In the last few weeks, some devoted monithoners have reported on how the Monithon.it web experiment was created. 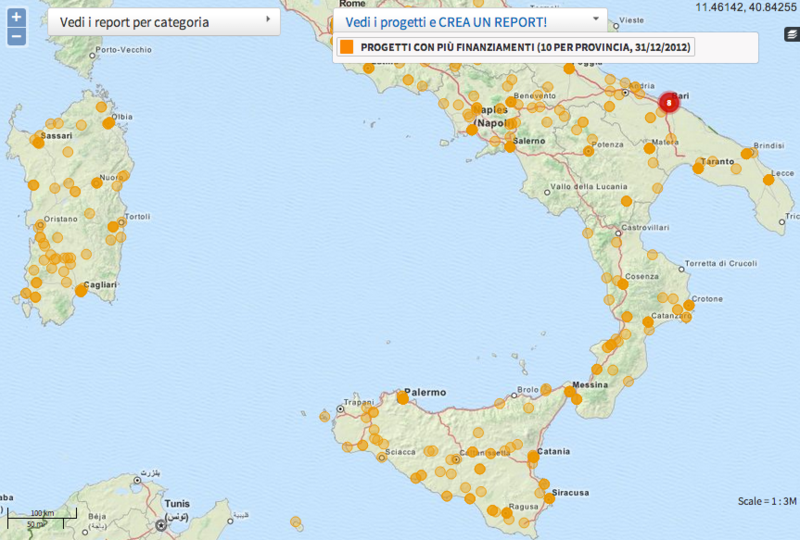 Through the Monithon web platform, the citizen can collect and upload reports, photos, videos and other information on how publicly funded projects in Italy are progressing. The projects that have been monithored during the 2013 Monithon Days are funded by both EU Regional Policy and Italy’s national Cohesion Policy. 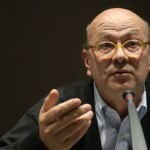 The articles and blog posts by Davide Mancino and Cristina Tognaccini – in Italian only – focus on the potential of the platform for civic engagement.